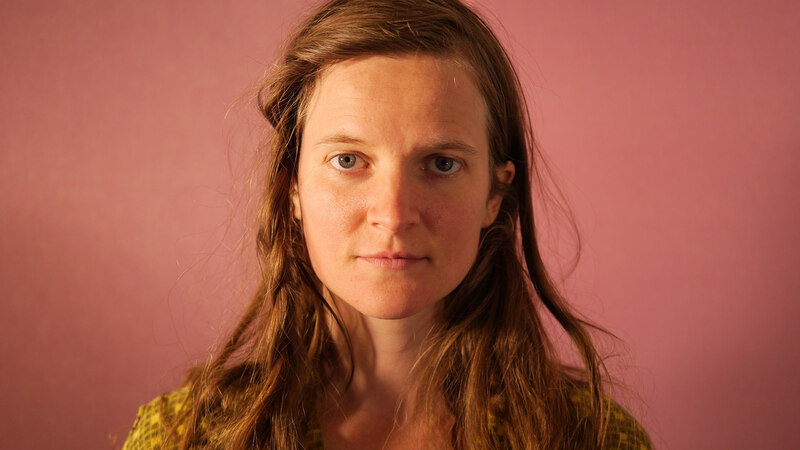 Devon Sproule is a Canadian/American raised on eco-villages in Ontario and Virginia. North American music with weirdo roots. She works with Tin Angel Records and tours in Europe and Australia, as well as North America. Her new record is The Gold String, described as “lovely and entirely idiosyncratic” by MOJO Magazine. It features collaborators Bernice from Toronto and Sproule’s husband of 12 years, Paul Curreri.